My cousin looked at me with a small grin, eyes smiling as he handed me a reused jam jar. I saw six small misshapen orbs through the glass. I opened the jar and inspected them a bit more closely and then brought the jar to my nose. The pungent smell of forest and wet earth filled my nostrils. Truffles. My cousin Pierre de Büren had been truffle hunting with his dog in the local woods the day before my arrival to Switzerland in 2010. Later that day, he would make a simple pasta dish in his rustic kitchen and shave the onyx beauties over the top. A taste revelation, to put it mildly. Pierre is the patriarch of the last de Büren line in Switzerland. We share a common ancestor, Charles who lived in the 18th century. One of Charles’ sons would take over the Château de Vaumarcus, another would marry into a fellow patrician family and become Chatelain of the Château de Denens in the Vaudois countryside near Morges. The Château de Denens has been in the de Büren family for seven consecutive generations (no mere feat) and is the only large Swiss property still in family hands. Pierre is a winemaker and a real steward of the land. In addition to viticulture, he has been active in the arts of the region, putting on small concerts and the truly unique Fête de l'Épouvantail (Scarecrow Festival) every three years or so. Denens as a result is now know as the Scarecrow Capital of Switzerland, as entrants from previous years adorns houses and farms in the area. The family’s relationship with Vaud has not always been so amicable. Bern, for centuries, was the occupying force. 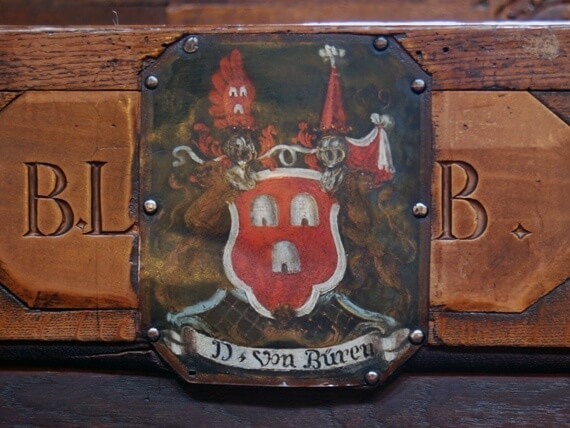 Two of my ancestors were in fact governors of Lausanne, Louis de Büren the last. When the revolution came to Lausanne in 1798, supported by Napoleon and France, Louis was given an ultimatum: He could leave Vaud as a friend or be dealt with as an enemy. He left as a friend. 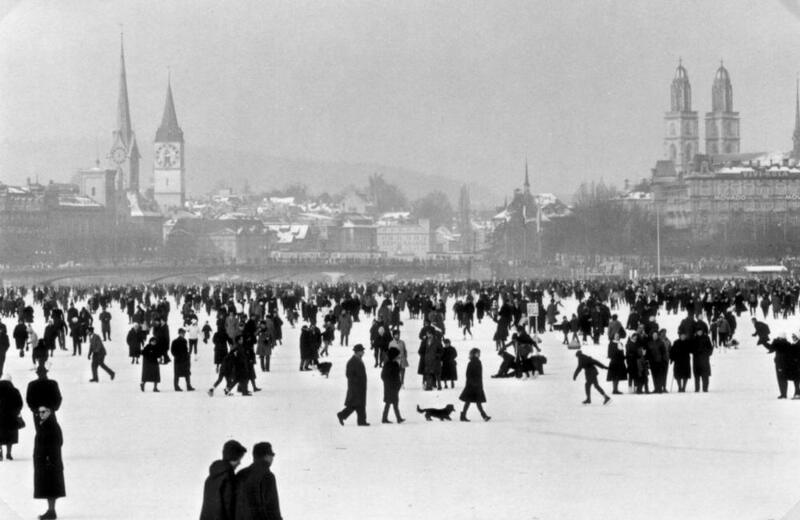 While Louis would survive, life as he knew it was over, Switzerland was changing. The first de Büren at Denens in 1796 was also a Louis, but Louis Jacques de Büren could not have been more different from his Bernese cousin. This Louis Jacques was an incorrigible bon-vivant and a compulsive gambler. At one point, so the story goes, he owned vast tracks of land in Vaud near Denens but they were all lost part and parcel over cards. Whether coincidence or not, I do not often travel to Las Vegas, I don’t like my odds. Every time I return to Denens feels like the first time. I remember as a boy walking with Pierre’s grandmother Marie Dorette among the vines, gazing over the countryside towards Lac Léman with reverence. When I lived in Geneva in my mid 20s, I would often drive along the lake and visit Pierre’s father at Denens and share a crisp Chasselas by the fireside as we talked. La Côte calls to me as if to a lover. The terraces, the views, the lake. Like the de Büren’s who came before, I am not merely attached to Vaud, I feel this land is part of me. Jean-François is a dual Swiss and American national who is passionate about his own family roots as well as the preservation of Swiss cultural traditions in the US. He is an active writer, blogger, and strategic partner to Swiss cultural organizations in the United States and abroad. Jean-François lives in the San Francisco Bay Area where he heads a small design and branding consultancy.